864 STRONG – This is your day. We want to give a big shout to all of the runners that came out Saturday morning for the CF864 Half Marathon/5k. And a HUGE “Thank You” to our CF864 Crew that came out to assist/support in so many ways. 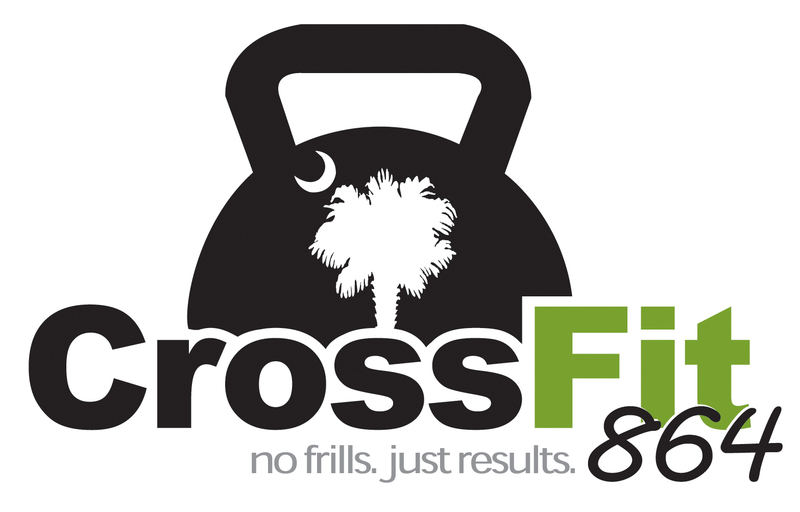 Just another great example of how our little CrossFit864 community always shows up. We really appreciate you guys…Thank you! Monday – I don’t need an inspirational quote. I need coffee. Strong black coffee.